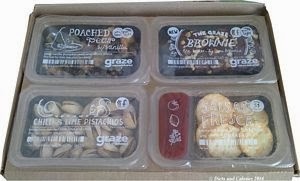 This week’s Graze snack box review is for the Graze Brownie. To be honest, I was surprised to see something such as a brownie in my snack box. I mean, they’re loaded with calories and sugar, so how could this be a healthy treat! 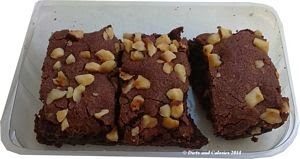 The first pleasant surprise was the fact that the whole brownie snack has only 110 calories AND it’s divided into three pieces, giving each slice just 36 calories. Opening up the punnet lets the rich chocolate smell escape. I’m hoping the brownie will be soft and squidgy, and it is. 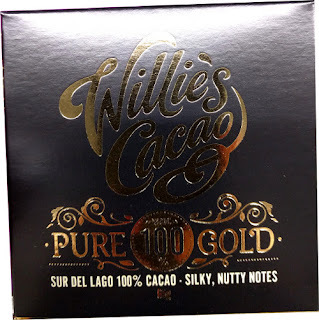 It’s rich and almost sticky to touch and feels very decadent. Breaking off pieces at a time lets me totally absorb myself in the experience. OK, so eating chocolate brownies isn’t something I do on a regular basis. Well, let’s say never. So this is a truly enjoyable occasion. The hazelnuts provide a contrasting crunchiness which makes it all the more satisfying. Eating just one of the portions mindfully and slowly, means I can happily leave the others for later. At 36 calories a slice, this is a bargain. But how healthy is it? Well, as you’ll see from the ingredients list below, there are some good guys and not so good guys in there. We have Belgian dark chocolate – good, free range egg – good, hazelnuts, ground almonds and ground rice, all good. A slight deviation from the virtuousness of this treat is the marshmallow, which I imagine contributes towards the lovely texture of the brownie. Overall, this is one of my favourites in the sweet treat area from Graze. 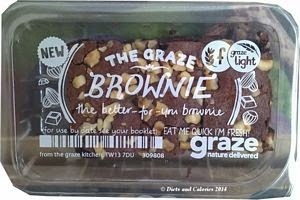 I give the Graze Brownie a rating of LOVE. I could eat one every day, but once a week will do. Send more please Graze! 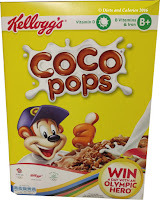 Free range egg, caster sugar, Belgian dark chocolate (12%) (sugar, cocoa mass, cocoa butter, soya lecithin), ground rice, rapeseed oil, ground almonds, cocoa powder, marshmallow (glucose syrup, sugar, water, modified maize starch, egg white, disodium diphosphate, acetic acid, natural flavourings), water, hazelnuts, apple fibre, beetroot concentrate, raising agents (sodium bicarbonate, disodium diphosphate). 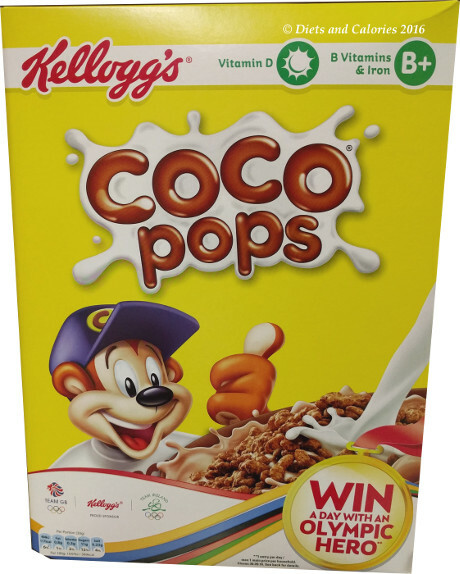 Contains eggs, soya and tree nuts. All Graze boxes and the nutrition booklets are made from sustainable sources and they’re both biodegradable and recyclable. The punnets are made from 80% recycled content and can be recycled along with other plastics.